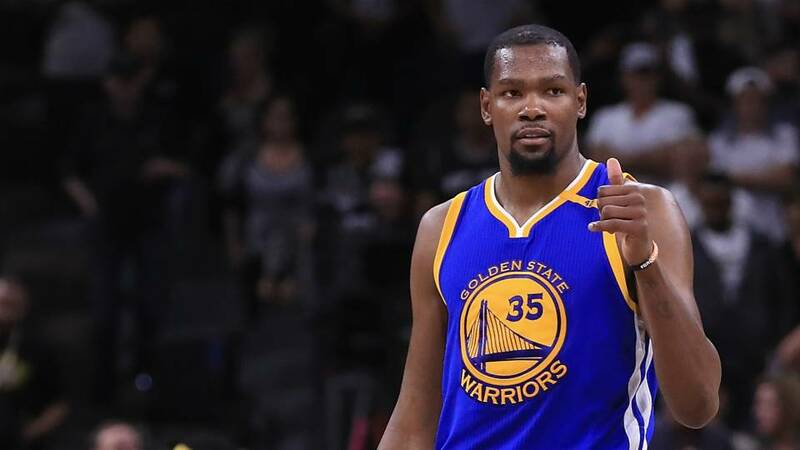 NBA betting online players have a thrilling matchup to bet on in tonight’s San Antonio Spurs vs. Golden State Warriors contest. Both teams are currently trying to remain at the top of the Western Conference, with the Spurs struggling more than the Warriors. Let’s take a look at what kind of turnout the evening’s 2 team parlay odds are predicting. The Spurs haven’t been the same since Tim Duncan’s departure. And even though the club still boasts tremendous talent in Tony Parker, Pau Gasol, and in this year’s NBA All-Star LaMarcus Aldridge, San Antonio fails to look like the teams of old. Currently, the Spurs are sitting on a 37-27 record that ranks them 3rd in the Southwest Division. In the Western Conference, that record ranks them 5th overall. While that might be good enough to make the playoffs, it’s not good enough to appease Gregg Popovich. All in all, Popovich has been a bit active on the political front and it seems like his team is suffering. This is highlighted by the steep NBA betting online odds they’re facing this evening. Additionally, the difference between these two clubs is further highlighted by the difference in both teams’ offenses. The Warriors come in with the league’s No. 1 scoring offense while the Spurs rank 27th in scoring. Granted, the Spurs have the NBA’s No. 1 defense while the Warriors rank 20th in that department. But since the Warriors have beaten the Spurs twice already this season, it’s pretty clear which team bettors should back tonight. Since they’re roster is made up of Kevin Durant, Stephen Curry, Klay Thompson and Draymond Green, it comes as no surprise to see the Warriors sitting on a 50-14 record. However, it is a bit shocking to see Golden State sitting on the No. 2 spot in the West. Currently, the Houston Rockets have a 1-game lead over the Warriors. No doubt sportsbook betting players are anxiously awaiting this postseason battle, but for the moment we’ll stick to tonight’s matchup. 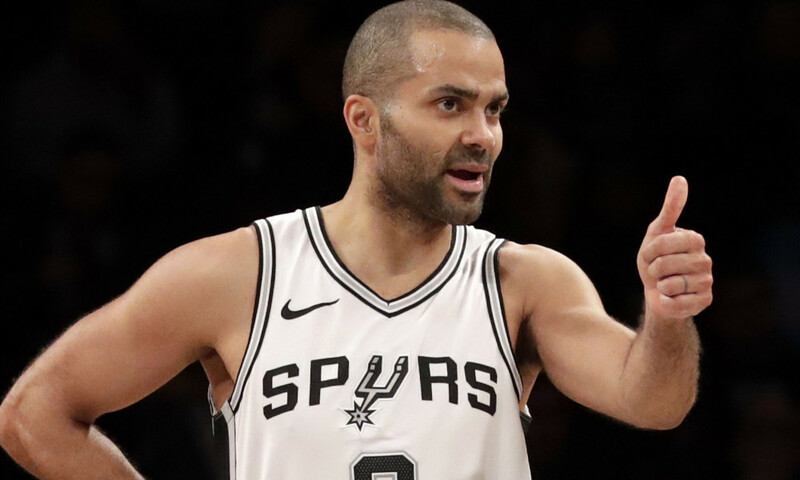 Considering the strict favoritism they’re facing, should bettors side with the home team in tonight’s San Antonio Spurs vs. Golden State Warriors matchup? All things considered, there’s no reason to back San Antonio this evening. The Spurs will be without Kawhi Leonard and have no real answer to the Warriors’ elite scoring. Even if luck were to be on their side, the Spurs are still currently no match for Golden State. There’s only one way to bet this evening and its Golden State. Obviously there’s not much value in taking them straight up. However, you can place a large bet on them knowing full well they’ll get the job done at home. The spread and totals lines are iffy at best this evening, so NBA bettors should stick to the money line. Sign up now to make this easy prediction on Golden State! Score Prediction: 118-102 Golden State. The Warriors get it done at home and cover the spread. The TOTAL will be UNDER however.